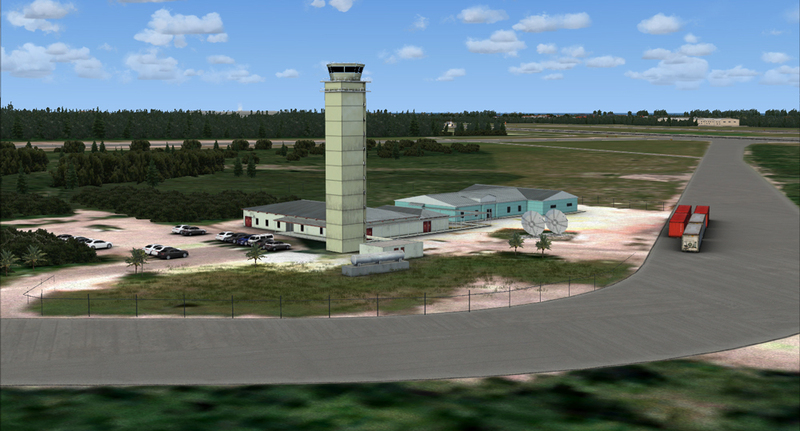 Lynden Pindling International Airport (IATA: NAS, ICAO: MYNN) was formerly known as Nassau International Airport, and is the largest airport in the Bahamas and the largest international gateway into the country. 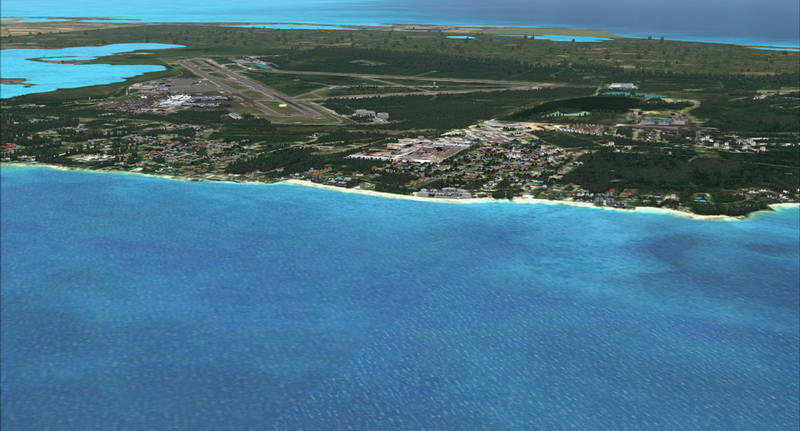 It is a major hub for Bahamasair and is located in western New Providence Island near to the capital city of Nassau. With more than 3 million passengers and over 80,000 takeoffs and landings, the airport had reached its capacity by 2011 and its facilities were outdated and insufficient. 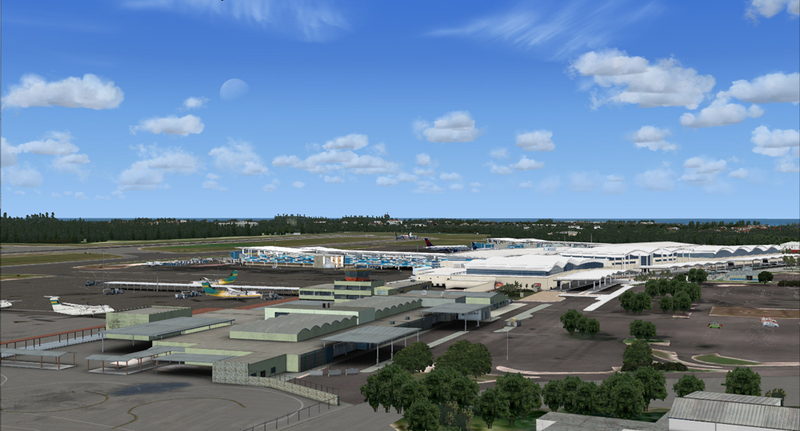 In 2006, Nassau Airport Development Company (NAD) entered a 10-year management agreement with YVR Airport Services Ltd. (YVRAS) to manage, operate and redevelop the airport. 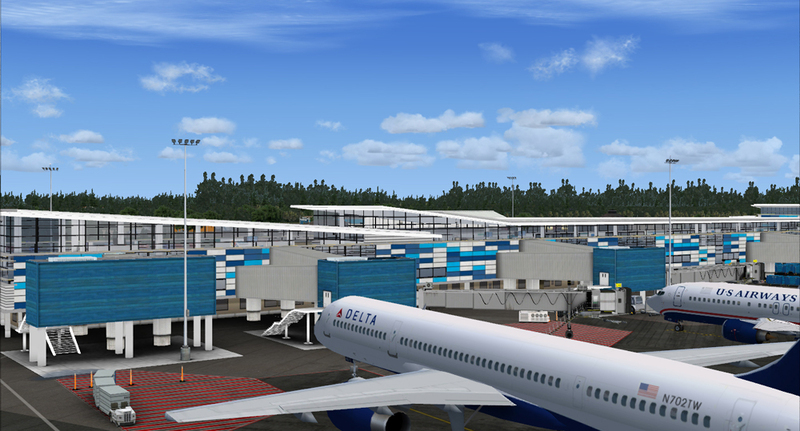 The redevelopment updated the airport facilities to world-class standards and expanded terminal capacity. The work was carried out in three stages. 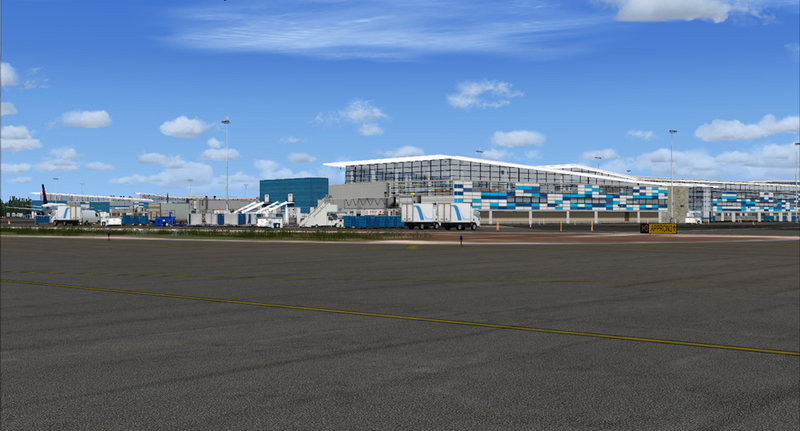 The first stage included the design and construction of a new 247,000 sq ft (22,900 m²) U.S Departures Terminal. 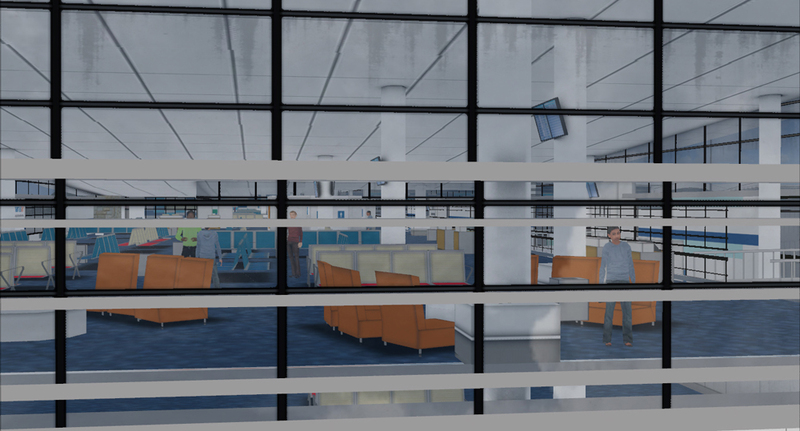 Stage 2 consisted of the complete renovation of the current U.S terminal, to serve as the new U.S/International Arrivals Terminal. 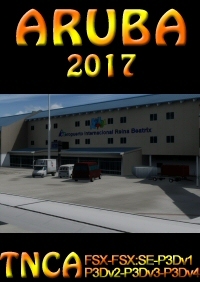 Stage 3 involved the design and construction of a new 112,000 sq ft (10,400 m²) domestic arrivals and departures terminal, as well as an International Departures Terminal at the location of the existing International Arrivals Hall. This airport is outstanding. 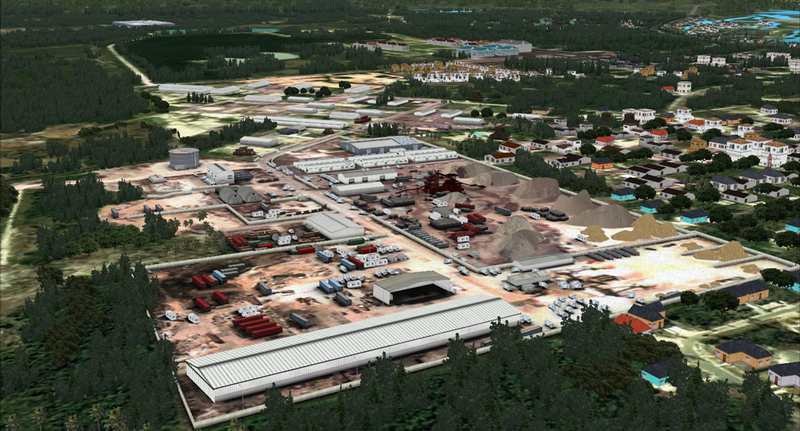 It looks great in P3Dv4. After the install, I had some issues with, what appeared to be, default scenery trying to show through. However, I was able to fix it by removing any MYNN scenery files (I think I had 3 total) from my /Scenery/World folder (cut and paste to a backup file). Only do this at your own risk! Absolutely insane VAS usage for what it is... 1.2-1.5gb. Unusable! Lies. They did nothing. If you want to spend money on something you will never use, this is the scenery for you! What's with the low star ratings? 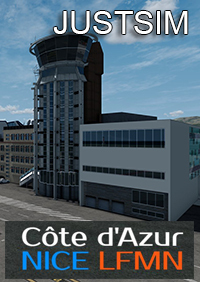 The only issue I had in the beginning was with a file that is used by Orbx, and it was causing the default buildings to over lap this scenery. Once I figured that out, everything was great. I don't have the latest or the greatest when it comes to CPU, but I'm getting smooth framerates, and great VAS numbers. 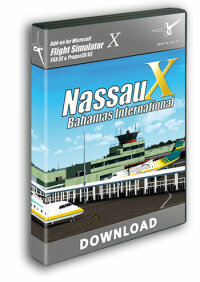 I purchased my copy from the Aerosoft store, but it's all the same, here or there. I love it. I am normally very bullish on Aerosoft products. But this one is unflyable. I had two OOM errors due to max VAS usage. 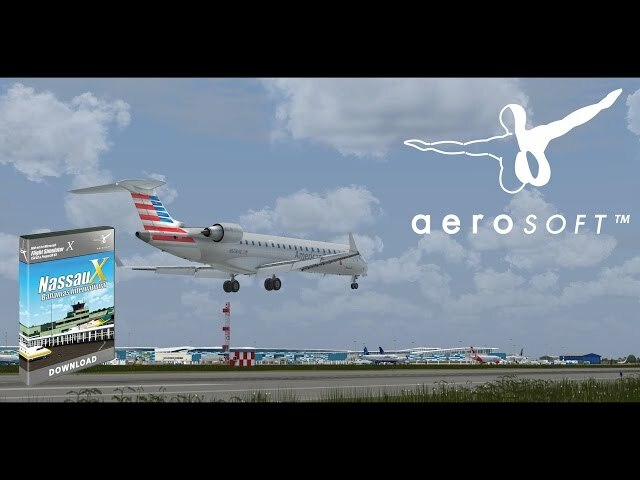 Was flying the Aerosoft A319. I also do not fly with sliders up fully. Aircraft started giving off all kinds of warnings such as windshear, traffic, terrain, descend, climb and the aircraft started acting erratic. 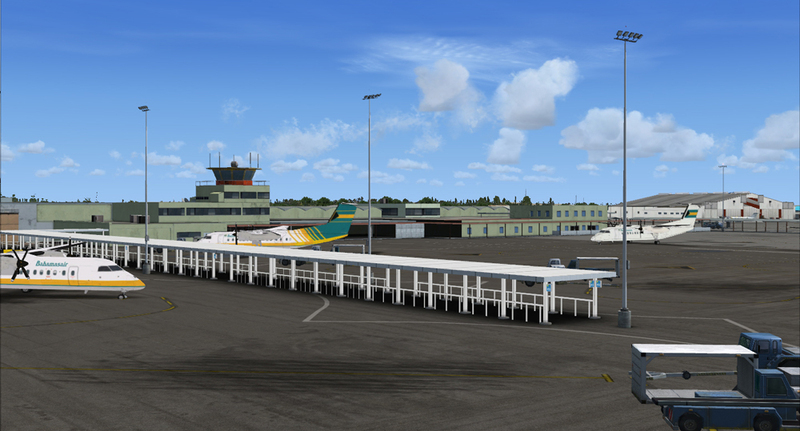 So, for grins, I loaded up from KFLL in the B738 from PMDG. Same exact issues and immediately followed by a VAS OOM error. 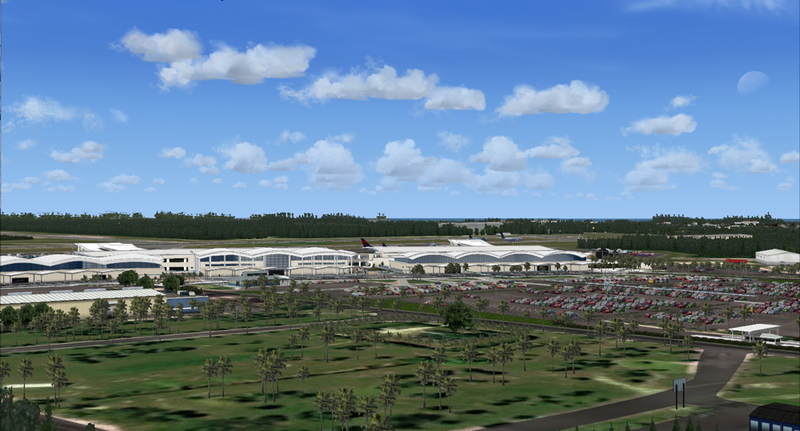 This is one scenery from Aerosoft (who is one of my favorites) I wish I could get my money back for. Looks nice but does not fly. 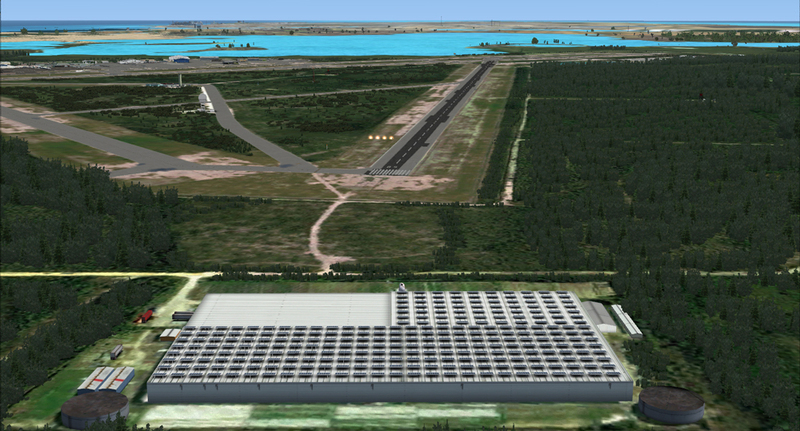 I do not recommend this scenery because it is simply unusable in FSX. It has a very high VAS consumption which makes it impossible to fly to. If you do get there after turning all other addons off then the poorly designed afcad comes into sight with AI aircraft staring face to face on taxiways, missing vehicle paths etc. 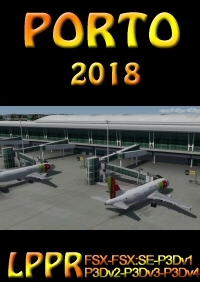 I hope, 6 month after my purchase through aerosoft, that the developer or aerosoft as publisher will step in and correct this addon to render it at least usable for a complete flight. Until then I give them 1 star (and that is because it does look nice) and uninstalled it from my pc. Having read 2 favourable comments on this scenery I decided to buy it. 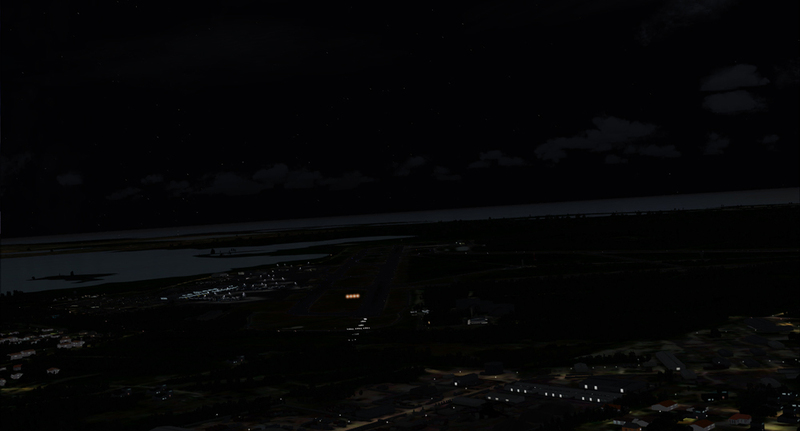 I flew FS Labs ConcordeX from Manchester to Nassau and ran out of VAS on final approach. This is the first airport where I have had this problem and given its small size is very disappointing. I would not recommend it until the developer addresses the VAS issue. This scenery is amazing! Well worth it with great looking graphics and fantastic performance. A must buy! This airport is outstanding. It looks great in P3Dv4. After the install, I had some issues with, what appeared to be, default scenery trying to show through. However, I was able to fix it by removing any MYNN scenery files (I think I had 3 total) from my /Scenery/World folder (cut and paste to a backup file). Only do this at your own risk! T DX10 compatible. Ground squares under lights and other texture layering artifacts. IDS claimed they fixed the DX10 issues in 1.0.1 Lies. They did nothing. If you want to spend money on something you will never use, this is the scenery for you! 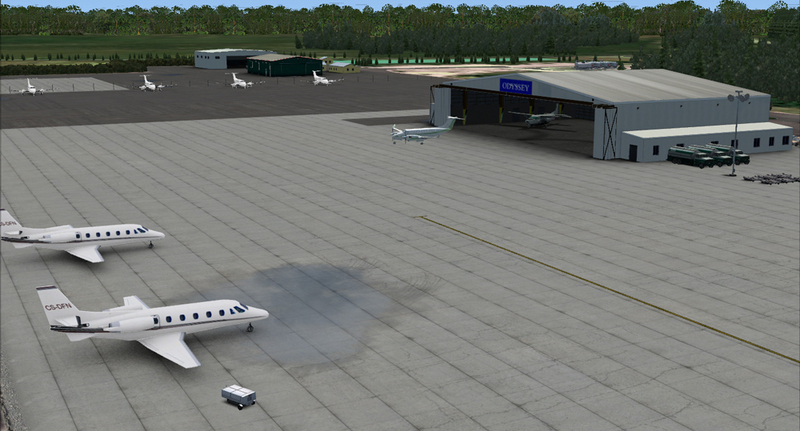 I do not recommend this scenery because it is simply unusable in FSX. It has a very high VAS consumption which makes it impossible to fly to. 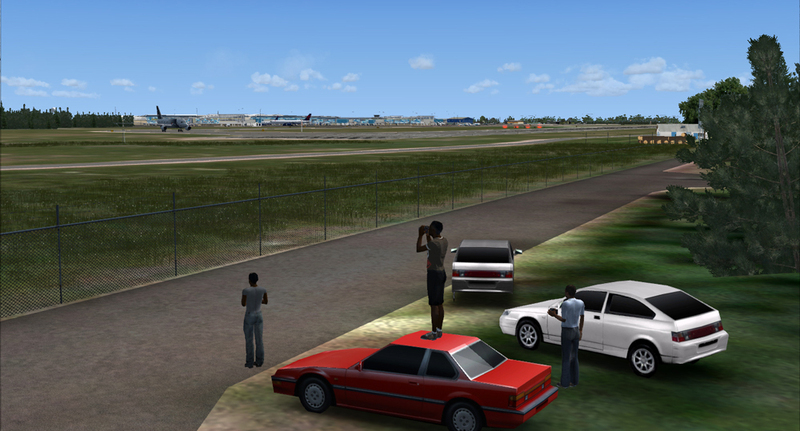 If you do get there after turning all other addons off then the poorly designed afcad comes into sight with AI aircraft staring face to face on taxiways, missing vehicle paths etc. I hope, 6 month after my purchase through aerosoft, that the developer or aerosoft as publisher will step in and correct this addon to render it at least usable for a complete flight. Until then I give them 1 star (and that is because it does look nice) and uninstalled it from my pc.